ATREQ Marking Spots. 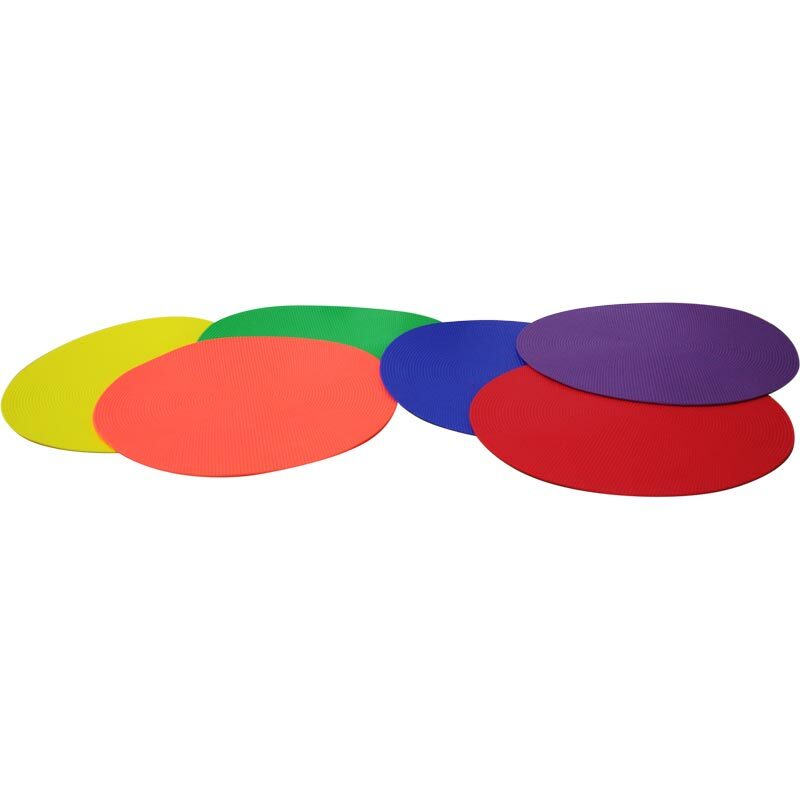 The non slip set of 6 spots are ideal for teaching positioning skills, for sports markings, speed agility work, dance, athletic activities on sports day and so on. The spots can be used to designate court positions, mark distances, group children and mark obstacle courses. Weight (each spot = 133g). 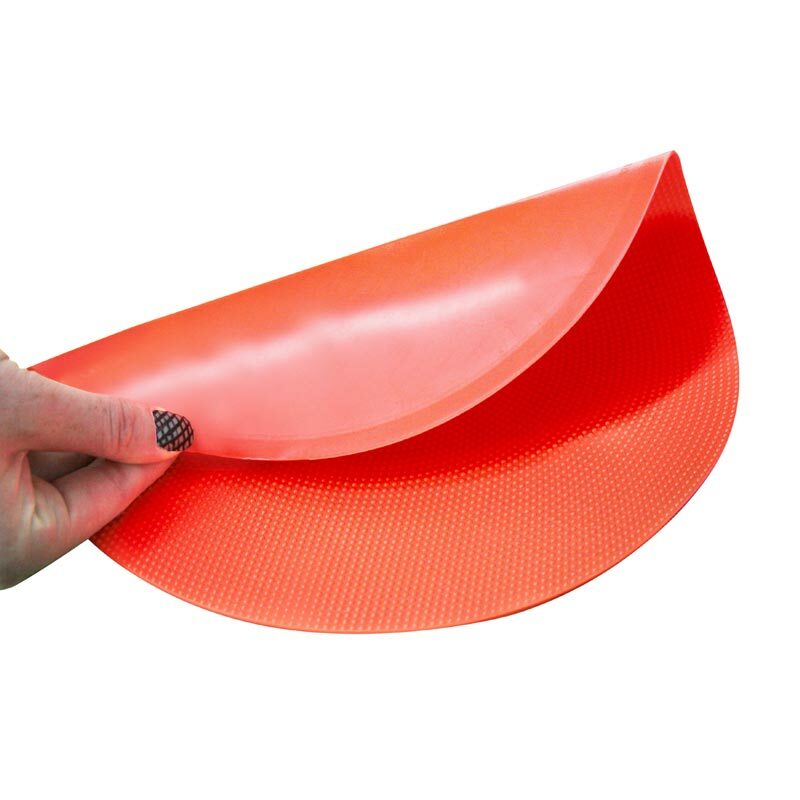 Durable (will withstand plastic studded football boots).